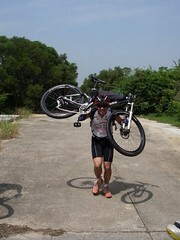 MTB must be nice in the US, in HK we have so few trails to do. I just like to do fun cross country stuff but there aren't too many routes. Sure will keep you posted about HK Marathon, should be up in November.